Fits to any bike in minutes without any wiring by detecting the vibrations of the engine. Fully sealed housing is designed to work even under the most extreme conditions. Mounts to virtually any surface. 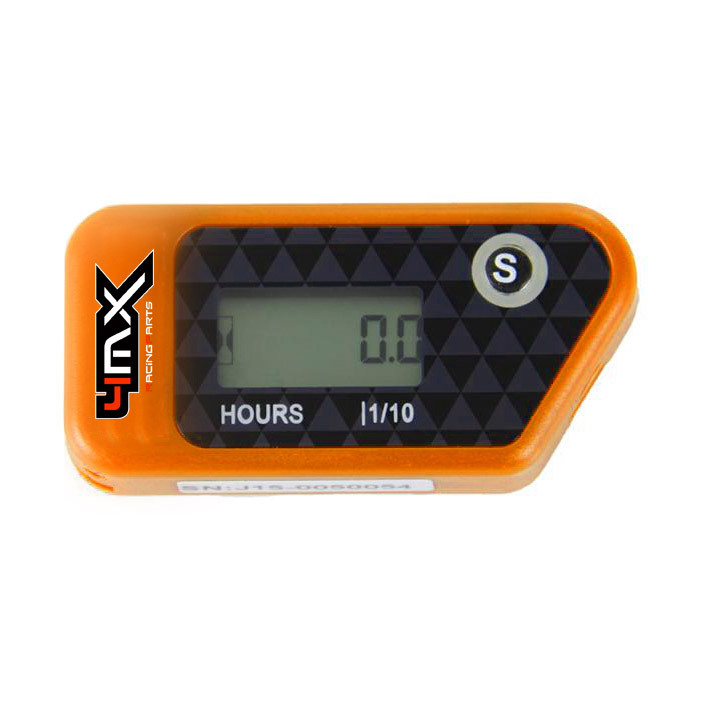 The TMV hour meter is resettable and will count continuously up to 999.9 hours. Three year initial battery life.